It’s been four years since Apple had someone in the Chief Operating Officer chair, but the company has promoted its own Jeff Williams, previously Vice President of Operations, into the role today. The last person to hold that job was Tim Cook, before he was promoted to CEO just prior to Steve Jobs passing away. The move might come as a surprise, but Williams has led prestigious projects within Apple over recent years. 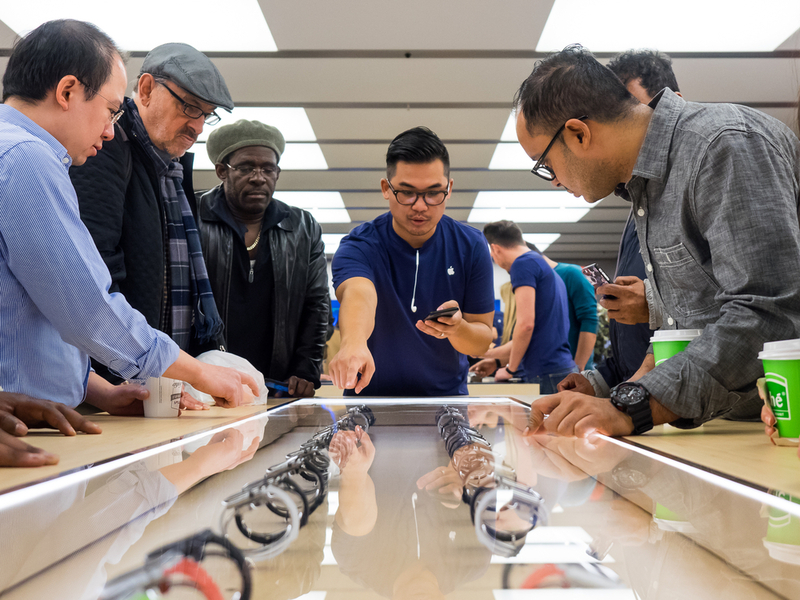 He was tasked as the person to lead the Apple Watch’s development, but has also been responsible for Apple’s entire supply chain and operations since 2010, when Cook stepped out of the role. What’s interesting is that the official role stayed empty for over four years before the company promoted Williams into it, however it appears that he was essentially performing Cook’s old job already, just without the title. Johny Srouji, previously Vice President of Hardware Technologies, has also been promoted into a more senior role. Given that Srouji was responsible for creating the custom processor chips in the iPhone, it’s a natural evolution. Along with the promotion of Williams and Srouji, Apple announced that Phil Schiller, Senior Vice President of Worldwide Marketing, will be responsible for developer-related tools and the App Store. The moves are big ones, though not entirely unexpected. Williams was already overseeing much of Apple’s operations, and Schiller working to help market the App Store better is good news for developers .